Bass is without a doubt one of the most important elements in any type of music. Musicians use it to stay in pace with each other and the bass also accentuates the harmony of the music. Bass is usually associated with deep, low tones that are created either with bass drums, keyboards, tubas or even bass guitars. In order to capture the beauty of the bass, you need the best bass headphones that will allow you to not only hear the bass but will also not drown out the other music. The market has so many different brands and headphone models that it can be overwhelming to choose one and you may not know where to start. We’ve solved that problem by researching the market and narrowing down the selection to the just the best bass headphones. You can use this article to decide which is the best headphone for you. Also take note of the pointers that you should be aware of before buying your bass headphones. Size. In order to create low bass sounds that are fantastic, large speaker area is required. Because of this, many earbuds of the past struggled to create a satisfactory growling bass. The headphones that could achieve a certain degree of bass were large and bulky. However, with the advancement in technology, we’re now able to create earbuds that have great bass too. However, the better bass is still produced by larger headphones. That’s a fact. Music genre. Of course, your taste in music will determine how much bass you really need. If you like classical music, bass may not be that important to you. 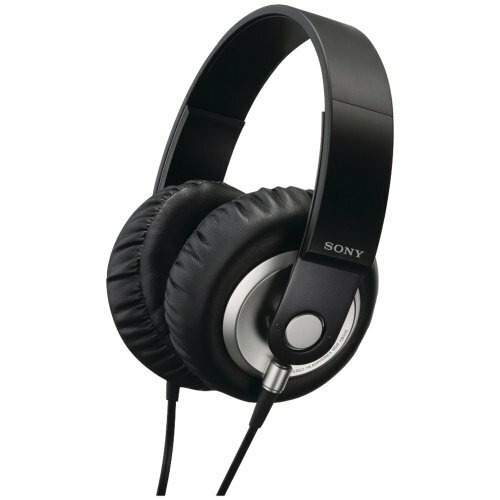 However, if you’re into rock, rap, electronic and hip hop, you’ll really appreciate headphones that have good bass. The headphones you choose will also determine how much clarity and volume the bass tones have. Different headphones perform differently and some are better at accentuating the lower tones. Which one you choose is up to you. Bass Boost. This is a feature that many bass headphones offer. A bass boost simply adds more bass over and above what you’re already listening to. While it can make good music seem better, if the original recording is poor, the bass boost will not improve the quality. In fact, it will make the imperfections sound worse. 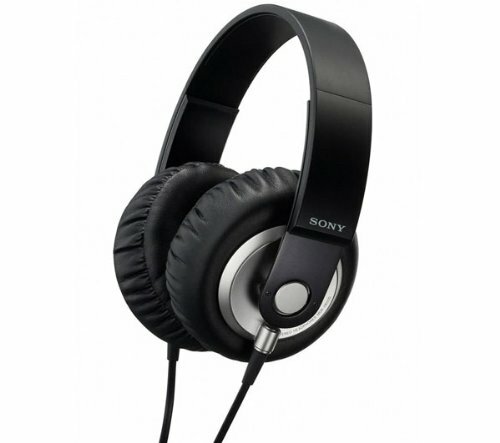 Sony is famous for its electronics and the Sony MDR-XB500 stands at the top of our list because of its ability to highlight the bass tones and bring it to the foreground like no other headphone can. It has a very distinctive and unique sound signature. For people who enjoy music that is immersed in deep bass, the XB500 will be a dream come true. By dropping the highs and mids dramatically, it’s able to highlight the low tones. While there is not much balance, the Sony XB500 intentionally creates this situation so that it feels like you’re at a wild party and the subwoofer is right next to your ear. The headphones are lightweight even though they’re relatively large. The set is robust and will not get damaged easily. Sony has used a material similar to leather to create earcups that are comfortable, soft and can be worn for hours. If you’re looking for the best bass headphones, this is it. You will never look back once you try the Sony MDR-XB500. 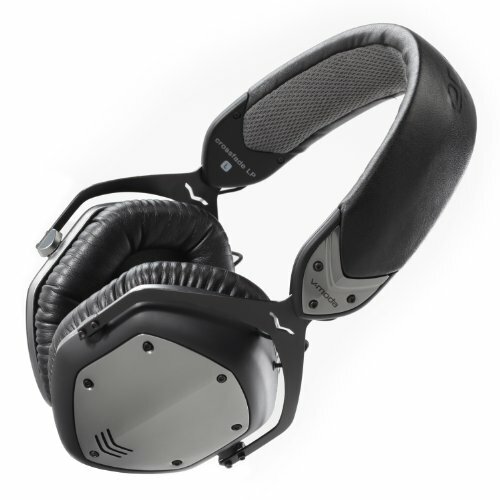 Second to the Sony model, the Crossfade M-100 by V-MODA is easy to carry around, has great clarity and most importantly, a solid, deep bass. The headphones come with “Cliq-Fold” hinges that are patented. That basically means you can quickly fold up these headphones and pack them if you’re in a rush. The headphones are strong because the headband has been steel-reinforced and tests have been conducted subjecting the headband to several different kinds of stress to improve its durability. The components in the headphone can also be replaced and the ear cushions are made with memory foam which makes it very comfortable during long listening sessions. The bass is punchy and perfect. The vocals are crisp and well-balanced too. While most people will be pleased with the sounds produced by the Crossfade M-100, audiophiles may not be too pleased with it. 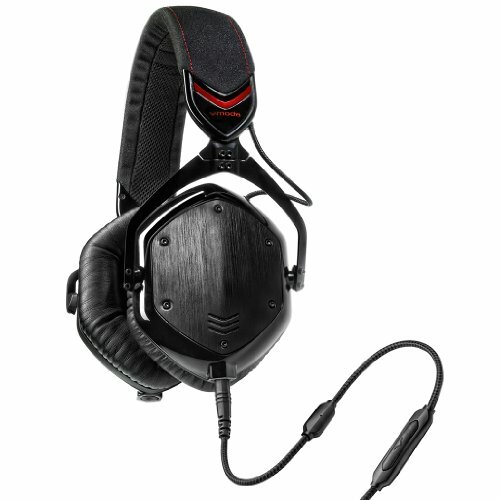 Nevertheless, if what you want is great music where you can hear the full spectrum complete with a good bass, this V-MODA set does the job well. You know that Sony is awesome when it takes 2 spots on our top 3 list. The reason that this model makes the cut is because it has the best earbuds for bass. The earbuds may seem a little large and you may worry that they’re too big for you. This is just an illusion. The shape of the earbuds make them look big, but in reality, they are shaped that way so that they’ll fit in your ear at an angle. That makes them more comfortable than most earbuds and they’ll also cancel out ambient sounds and accentuate the bass. The attached cord is also thick and not prone to getting entangled. 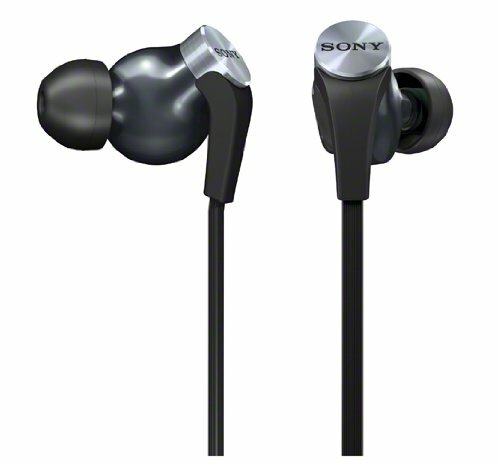 Typical to most Sony products, the sounds are balanced and the bass is awesome. You can listen to many different genres of music with these earbuds. Easy to use, lightweight, affordable and packs a solid bass. If you do not wish to use bulky headphones and prefer earbuds, but you still want your bass, this is your best option. These headphones are not all about that bass… they’re about style too. This is one of the most stylish bass headphones that we found. The unique feature about the Crossfade LP is that it creates a sound signature that makes you feel like you’re actually in a club, listening to the DJ blast the music. People who love dance music will love the Crossfade LP. While the bass is not as clear as the earlier models, there is enough bass for it to do well with rap music, electronic and dance music. The goal here seems to be entertainment value. The earcups are cool and decorated. The design is sturdy and robust. 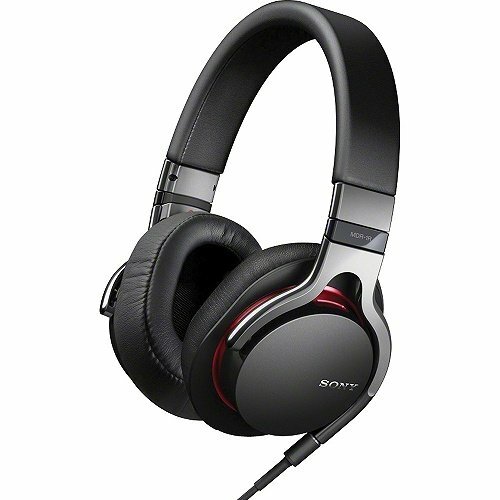 Overall, this is a comfortable set of headphones to use and the design is sleek and stylish. 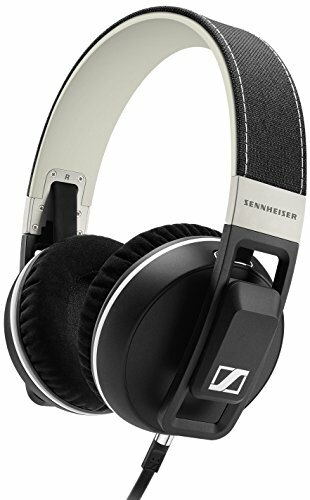 These headphones were made for bass and anybody who has been involved in buying sound products knows that Sennheiser knows their stuff and are at the top of the audio market. The headphones are made of strong plastic. The headphones fit securely and the generous ear-padding makes sure that things are comfortable for you while it shuts out outside noise. The headphones can be easily folded and transported. So, that’s another plus point. Sound reproduction is great and works for most genres of music. Sennheiser’s attention to detail really shows because you can experience a full soundscape whether it’s electronic or classical music. The bass is awesome and this is an excellent pair of headphones.